3BR/1BA home in St. Gerard Place. Nice size yard. Has been gutted on interior. 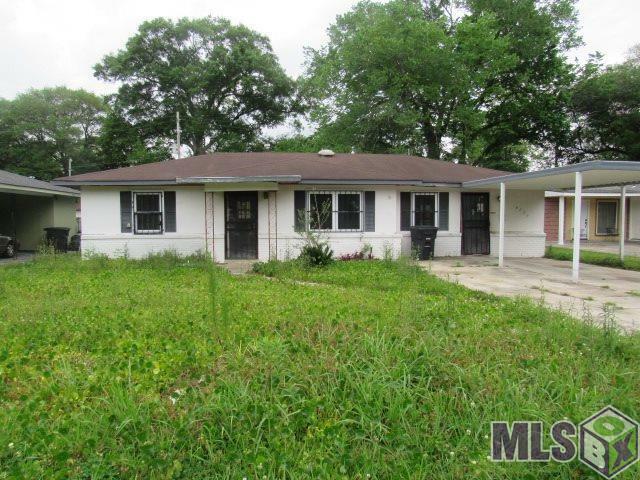 Needs renovation but great opportunity for investor or handyman.